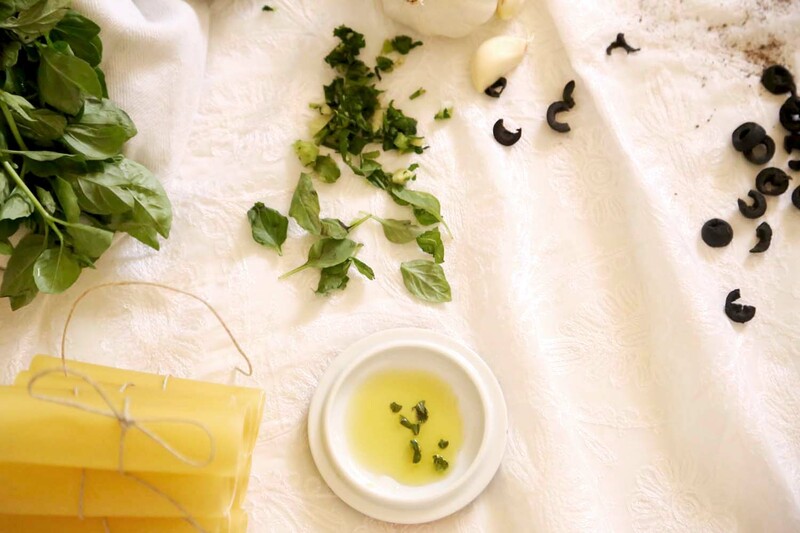 The art of making Cannelloni – Eliminate the meat for a delicious Vegetarian dish. Cannelloni is a cylinder type of pasta, and is usually stuffed with minced meat, vegetables, spinach and ricotta cheese. Some people use lasagna and roll the filling with it and others use crepe instead. 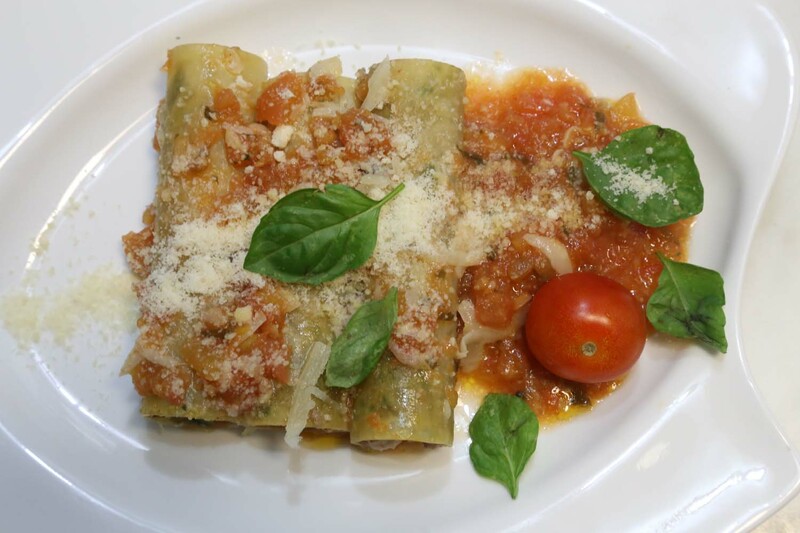 Cannelloni is originally an Italian dish but nowadays is used in almost every kitchenette. It dates back to around 1907 when an Italian chef from Naples living and working in Sorrento invented this type of Pasta. The name of Cannelloni was once Strascinati and it only became famous around the World War II when Italians fled from Naples to Sorrento where the chef was working and… this is when Cannelloni became popular among Italians. 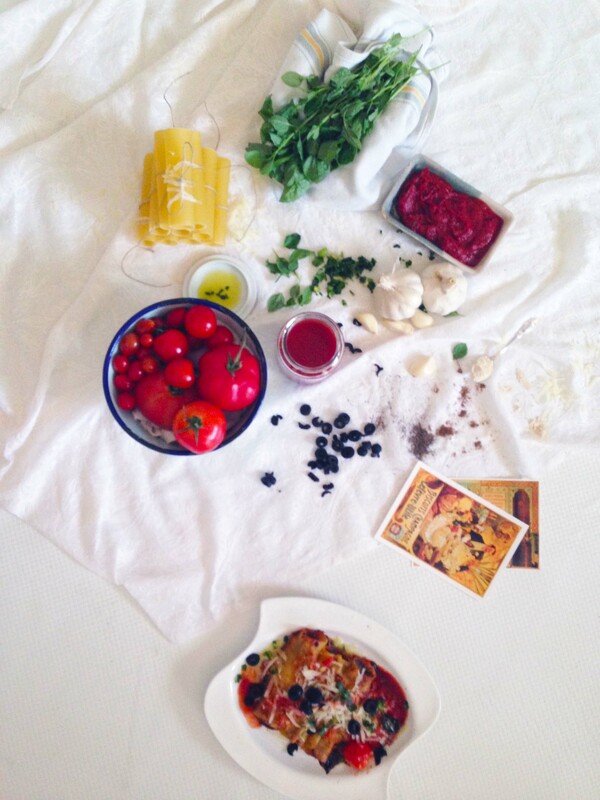 How to be creative with Cannelloni making is very simple. 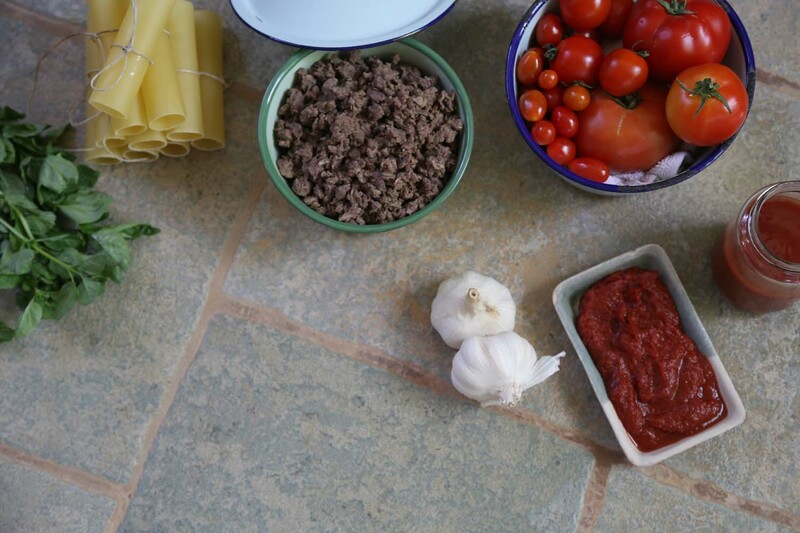 Since you have a filling to prepare, always try new flavors, ingredients and spices that will change your result in Cannelloni making. Just try to focus on few main ingredients like the type of vegetables, cheese, meat, or even some fruits. Art is in the right ingredients mixed to give the ultimate taste experience. So don’t be afraid to prepare your mixture, taste it then use it. Soak tomato’s in boiled water for 10 minutes until the skin is easy to peel off. Peel off the skin from the tomato’s, chop to small pieces and remove seeds if possible. 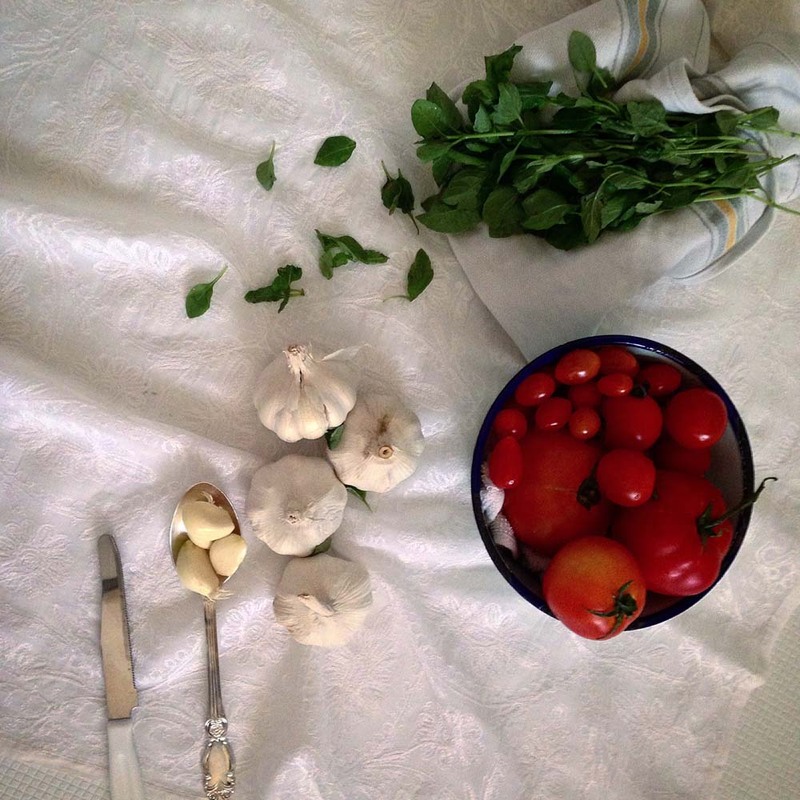 In an electric mixer; mix garlic, basil, and ginger until crushed. Over a big sized sauce pan on medium heat add the tomato pieces along with the mixture of garlic, basil and ginger and stir. Add sugar and salt to the pan along with the tomato paste and olive oil. Leave the sauce to boil for 15 minutes until tomato is cooked well, turn off and leave the pan on the side to cool. Add the oil into a medium sized pan over medium heat. Add the fine onions and minced meat. Add all the spices on top of one another over the minced meat. After 10 minutes, minced meat should look cooked and is ready to be removed from heat. Remove pan from heat and add 7 tablespoons of the tomato sauce. Mix the minced meat with the tomato sauce. Leave 1/2 cup of the grated cheese on the side and add all the remain of the grated cheese which should be more than half the 250gr of cheese to the filling mixture. Add the parmesan cheese and tomato paste. In an electric mixer; mix the basil, garlic and celery. Add the crushed mixture into the filling mixture. Add the olives and pesto and mix very well with a spoon. 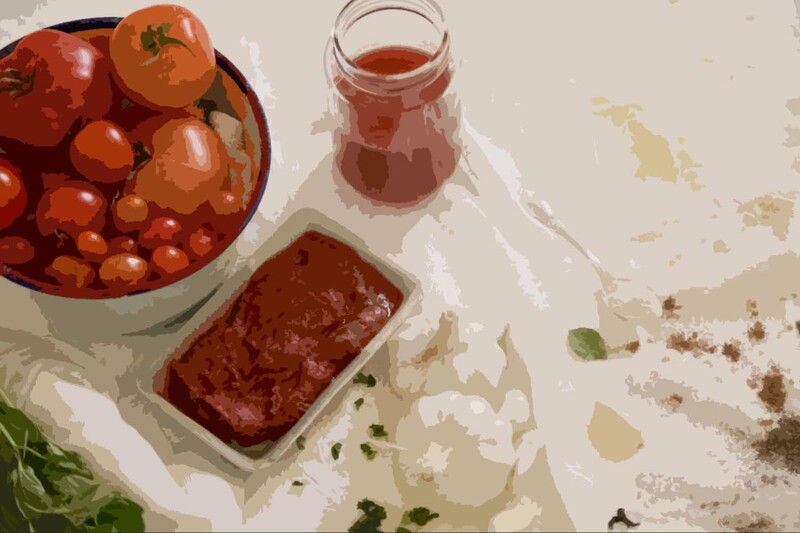 In a large sized baking dish add a layer of the tomato sauce. 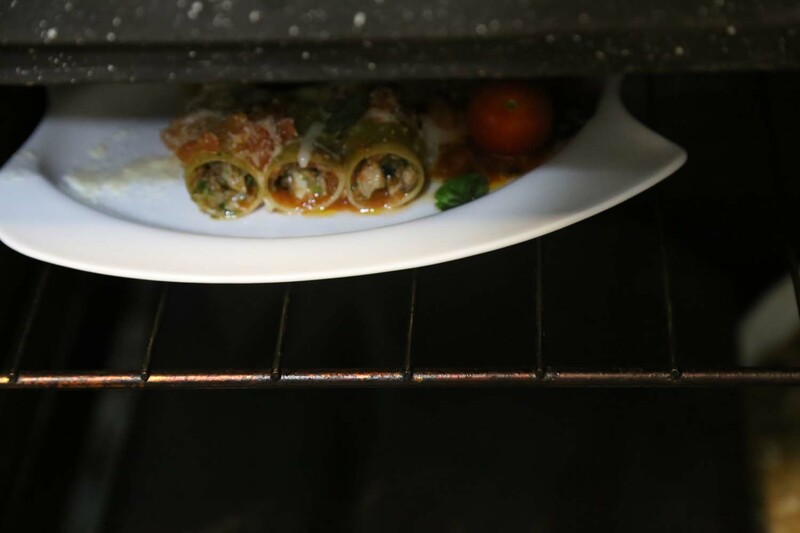 Start filling each Cannelloni with the filling and line them next to each other over the tomato sauce. Once all the Cannelloni is filled and lined add remaining tomato sauce on top of the dish. Sparkle the dish with the remaining yellow cheese. Heat oven to 360 degrees and bake your dish for 30 to 40 Minutes. Make sure your Cannelloni is al dente, not too hard and not too soft; just right. You can sparkle some more cheese after. SUZIE|S Speciality add Crushed red pepper flakes on a side dish to be sparkled over your Cannelloni. Hey razan. Great job on ur blog. In regard to cannellonies, I’ve tried cooking it before. I filled the canellonies without boiling them first, they all broke. Thus, if the person cooking it doesnt have time for filling to cool down, I’d advise to boil the cannellonies for 2 to 3 minutes before filling them 🙂 Your recipe sounds yummy, I’m definitely giving it a shot. Ramadan Mubarak! May it be a blessed one on you & your family. Hope you visit my blog often. Ramadan Kareem to you and your family.